We will reduce the dependency on the ‘treatment’ model by: providing people with the tools and skills to help themselves; increasing the coordination and integration of health services; and, providing support to individuals and families in need. Through ‘self care’ concepts individuals will take direct responsibility for their own health and their families’ health. This will help them gain confidence and feel better about themselves. We will achieve this through a balanced approach to health services delivery which integrates western and traditional caregivers and practices. This will help strengthen our families and community. In striving to offer a comprehensive community health program, we are mindful of cultural and traditional approaches to wellness, and also embrace new and innovative ways of delivering services. 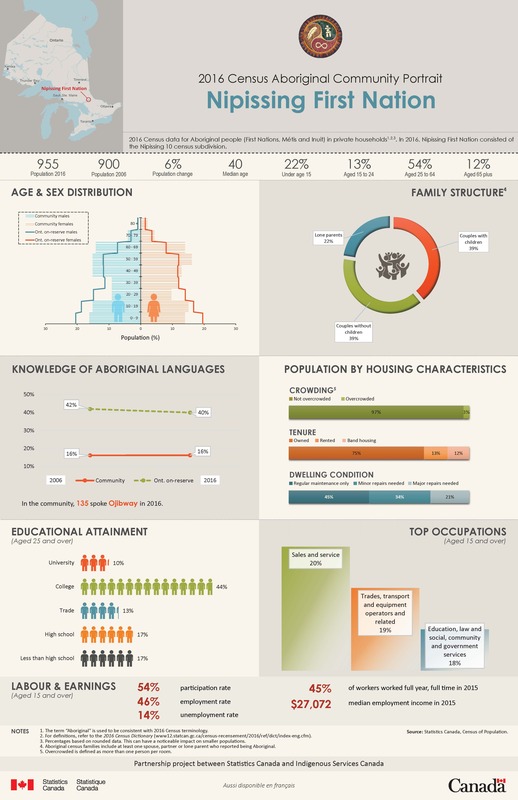 Learn more about the new North Bay Indigenous Hub – an Indigenous-led agency that will provide programs and services for primary care and for early childhood development and learning. 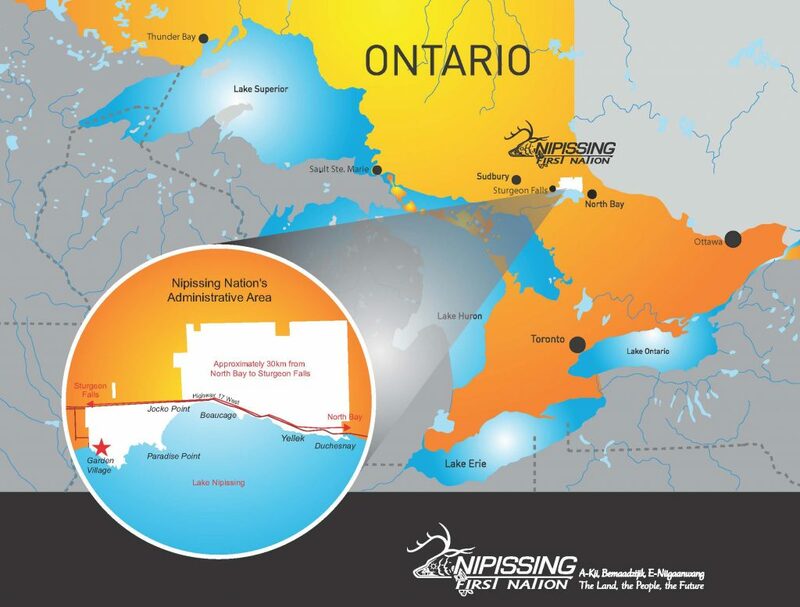 It is the vision of Nipissing First Nation Chief and Council that Nbisiing will be a well-balanced, healthy, politically and economically independent, culturally strong and self-governing nation. 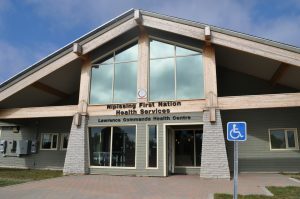 From this vision the goal to develop a holistic strategy to enhance community health and well-being emerges and provides direction for ultimate goal of Nipissing First Nation (NFN) Health Services “…to help people feel good about themselves.